Coconut oil or Cocos nucifera is a heart-healthy food that has numerous benefits for our body internally as well as externally. 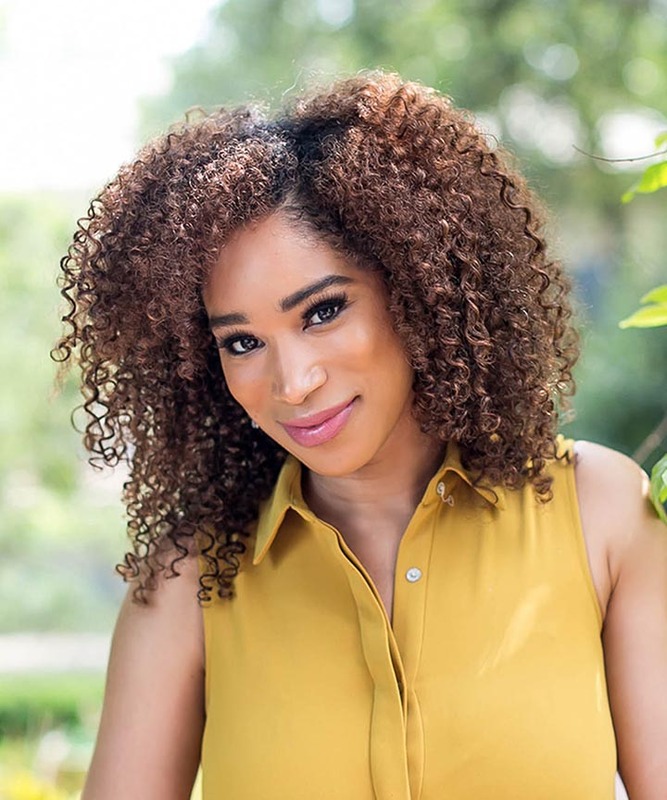 There are many uses for coconut oil, and if you ask a curly girl, she will say it is a wondrous ingredient that helps you retain moisture while staving off breakage and hair damage. Heck, I love it and keep a big jar on my vanity for everything from oil pulling to sealing my ends and moisturizing my body after a shower. Yea, it gets that real for many of us. Want to explore the world of coconut oil? 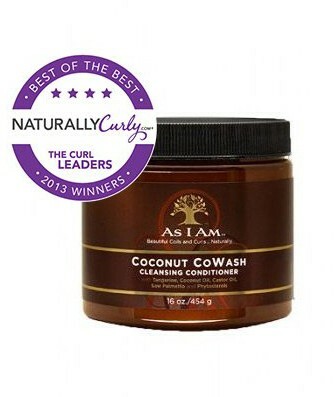 Check out these 20 products with coconut oil. Are you in need of conditioning oil? 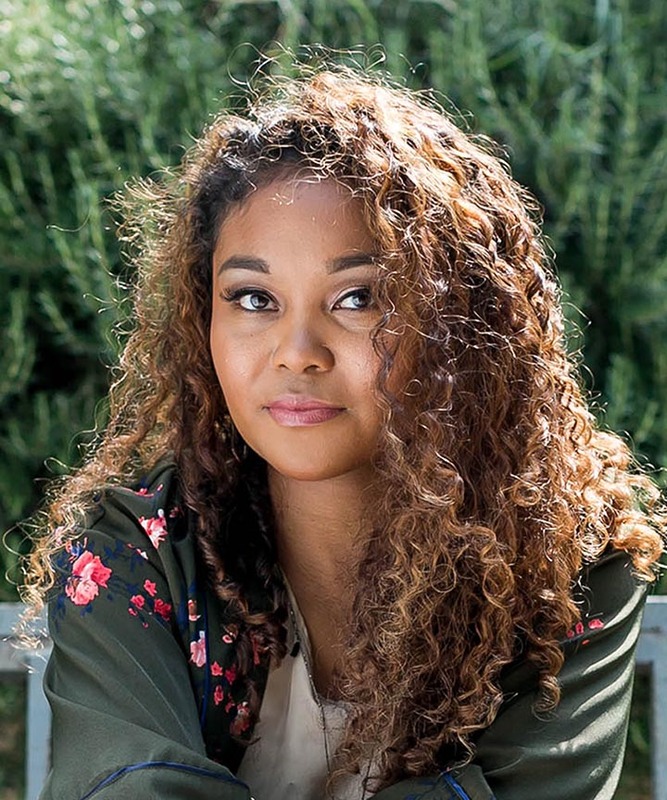 Well, this light blend of virgin coconut oil, jojoba oil, and camellia japonica seed oil will soften and condition your curls while encouraging hair growth. This oil is lightly scented with hibiscus flowers and will add massive sheen to your tired hair. 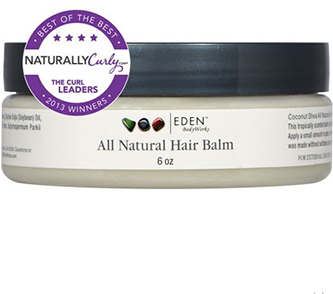 Water, coconut oil, vegetable oil, aloe vera leaf juice, and fatty acids make up the first five ingredients in this Best of the Best 2013 and Editor’s Choice 2014. 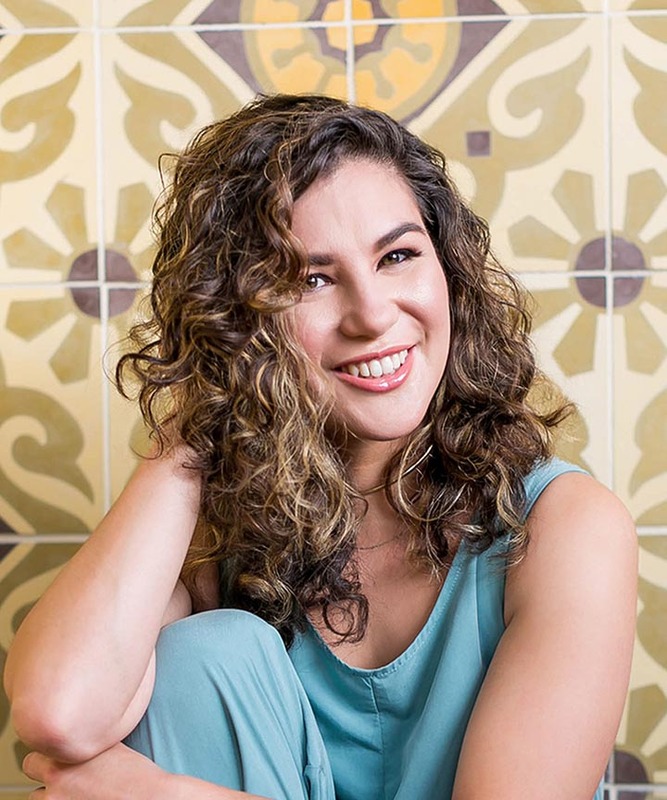 With its humidity-resistant formulation, you get highly defined curls and waves with a potent infusion of moisture and strength for your dry strands. 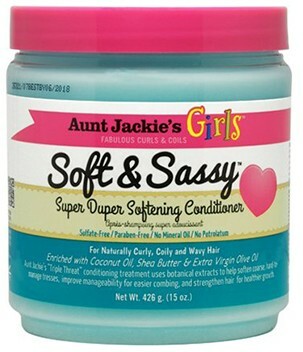 Perfect for frizz control and style definition. With water, aloe vera leaf juice, coconut oil, jojoba seed oil, and safflower seed oil, it is no wonder that this amazing leave-in was voted Best of the Best 2013. 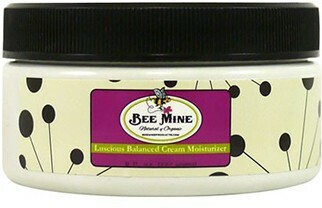 Those natural ingredients come together to create a revitalizing, penetrating moisturizing master. 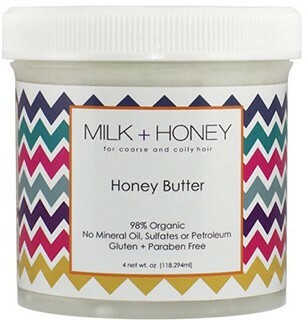 This is perfect for color and chemically-treated tresses. The coconut oil, beeswax, soybean oil, microcrystalline wax (viscosity agent), and castor oil in this balm will restore and moisturize your tresses. 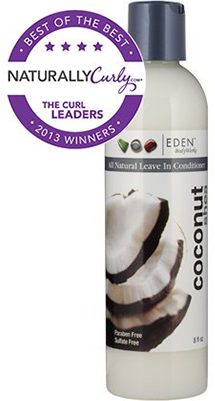 This is tropically scented and will nourish your hair while leaving you with less breakage and softer hair. Shampoo bars are big right now and this one has coconut oil, glycerin, purified water, sorbitol (moisturizer), and sorbitan oleate (emulsifier) to get your tresses clean without creating tangles. 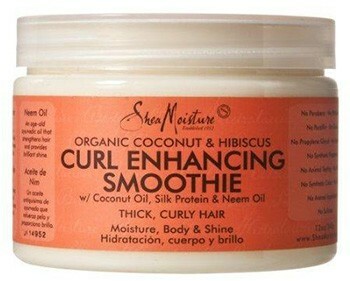 Great for a scalp conditions, hair loss, and preventing split ends. For you curly girl method lovers, this co-wash has deionized water, coconut oil, shea butter, mango seed butter, and olive fruit oil and is a wonder at keeping your tresses moisturized. It removes impurities without stripping, controlling frizz, and is super lightweight. No sulfates, color-safe, and will leave your tresses softer than ever. 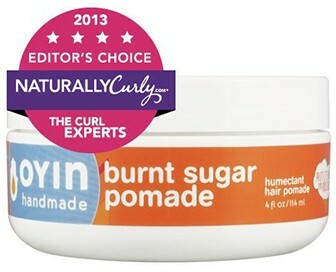 A huge favorite among curlies and made the Best of the Best list for 2013 for good reason. 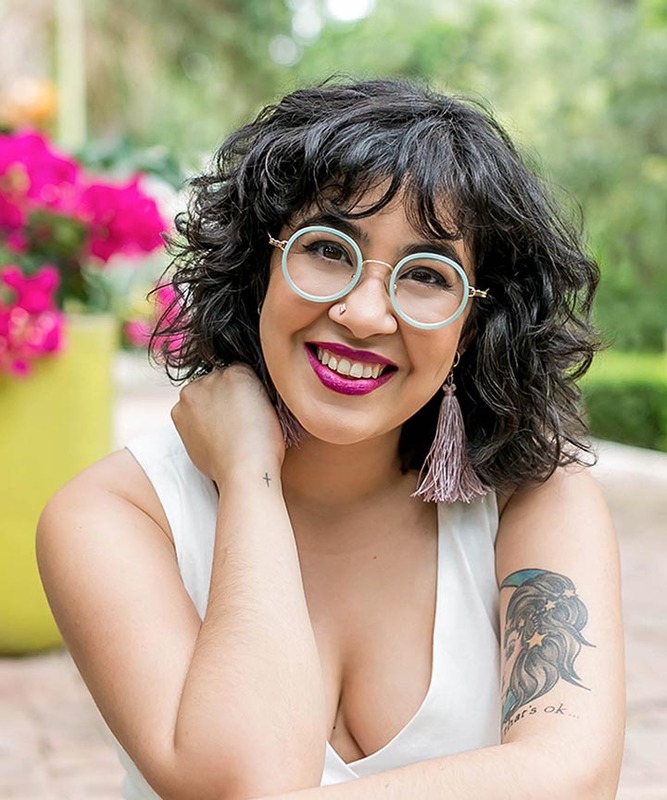 Deionized water, shea butter, coconut oil, macadamia ternifolia seed oil, and mango seed butter make up this hydrating smoothie that will control frizz while adding brilliant shine. 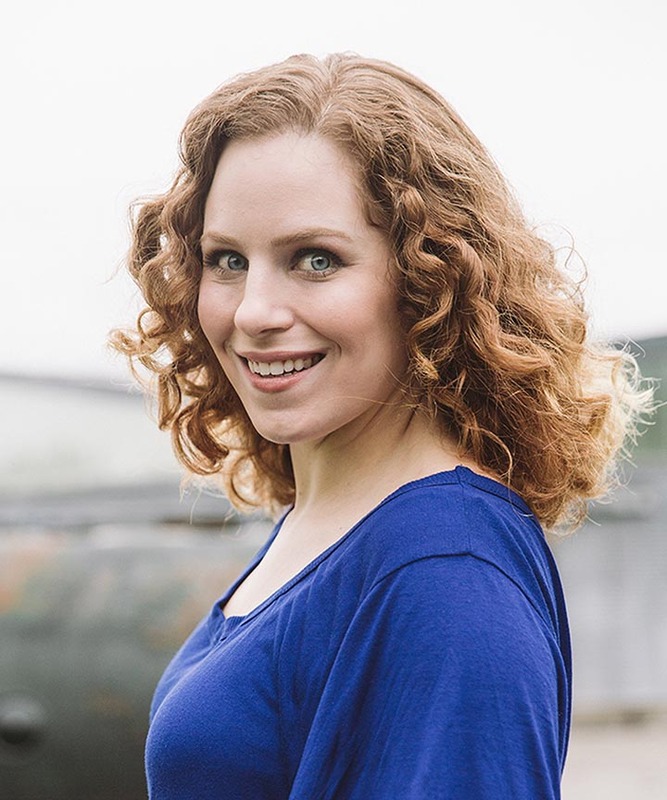 No weighed down curls with this jar! 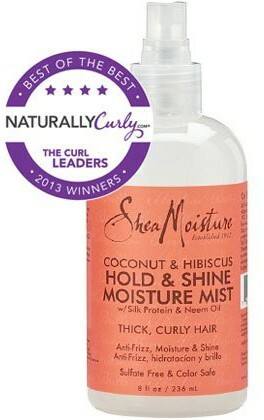 A Best of the Best in 2013, this moisture mist has deionized water, coconut oil, shea butter, silk protein, and an essential oil blend that is amazing for thick, curly hair. Your strands benefit with tons of moisture, shine, and the anti-frizz formula that has no sulfates, parabens, or gluten. Hearing serious rumbling from forums about using this for thinning edges, this hair food has organic coconut oil, black castor oil, carnauba wax, palm steraric acid, and candelilla wax as its first five ingredients. 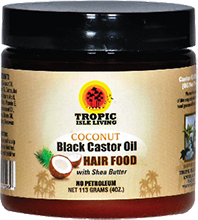 This popular hair food will add moisture while preventing split ends and hair breakage to enhance your hair’s growth. Get shine and a healthy head of hair. 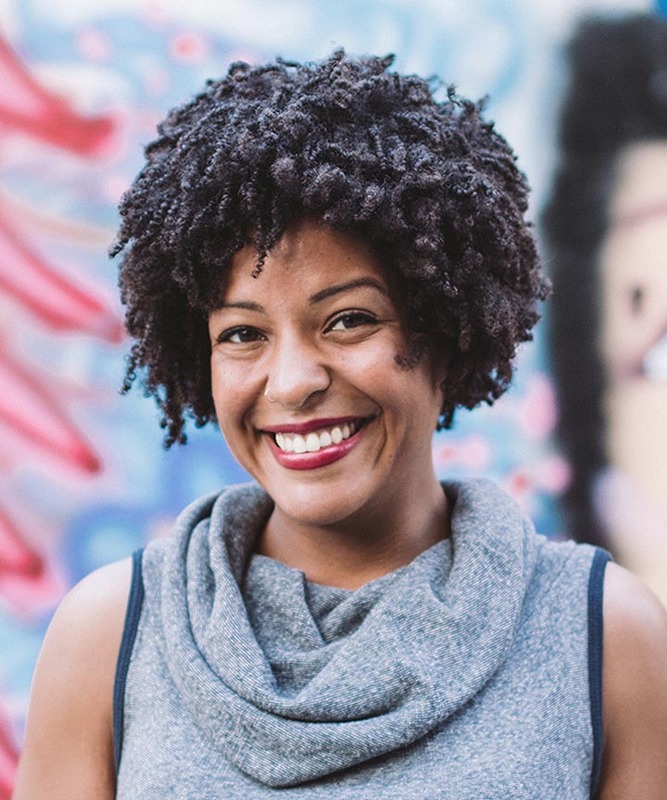 With water, coconut oil, tangerine, fatty acids, and cetrimonium chloride (emulsifying or conditioning agents), this cleansing conditioner has wowed curly girls everywhere. Cleanly removing buildup without creating tangles, this cowash adds moisture, spreads easily, and is safe for color-treated hair. This easy to use spray has water, coconut oil, shea butter, glycerin, and disodium ethylene dicocamide PEG-15 disulfate (humectant) that will soften and work into your hair for superior shine and softness. Nothing but goodness in this honey butter jar chock-full of shea butter, coconut oil, castor oil, avocado oil, and avocado butter. Your strands get shine without being weighed down. 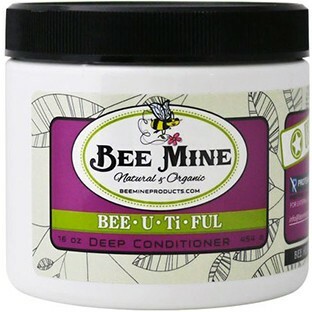 Excellent for sealing the moisture in and combatting dry, brittle hair. Perfect for winter months (so get ready!) and will lock in that moisture like no other. Distilled water, shea butter, coconut oil, macadamia terniflia seed oil, and macadamia butter make up this tangle free pudding that will revitalize your strands while loosening knots and snarls. 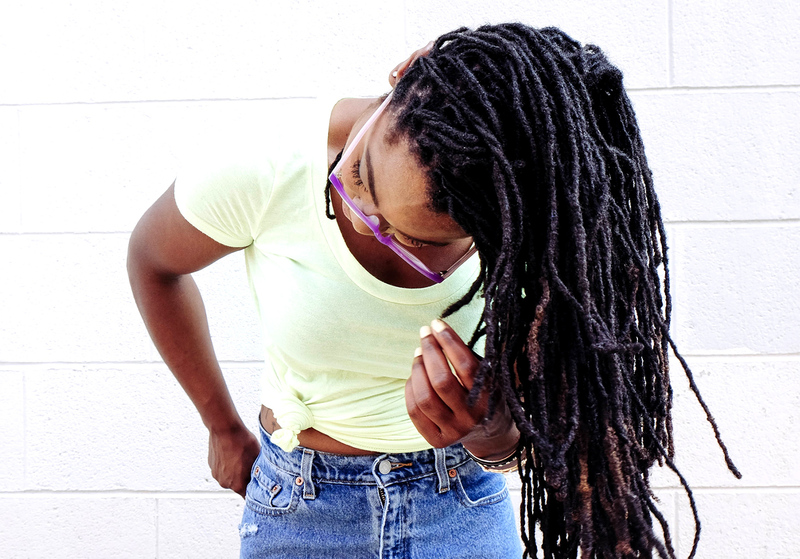 Get a light yet moisturizing detangler that can be used year-round. 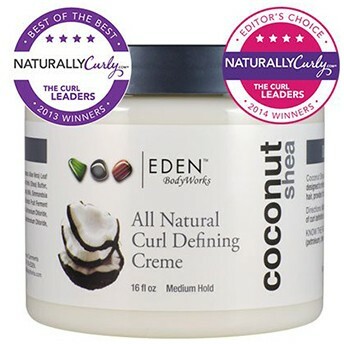 You cannot go wrong with ingredients like castor seed oil, soybean oil, virgin coconut oil, mango seed butter, and olive oil for an effective pomade and even NaturallyCurly had to make it Editor’s Choice for 2013. This nourishing all-vegetable styler will lock in your hair’s moisture while adding high sheen with a long-lasting, non-greasy feel. This hold mist has water, glycerin, shea butter, coconut oil, and soybean oil as the first five ingredients. You get shine, hold, and refreshed curls without the frizz. No mineral oil, sulfates, parabens, silicones, or gluten. Deionized water, aloe vera juice, shea butter, coconut oil, and bethenthimon methosulfate make up the majority of this deep conditioner. 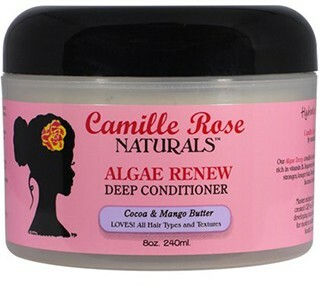 It has blue green algae that is rich in vitamin B and will help improve hair cell regrowth. Get thicker, stronger, longer hair that is softer and moisturized. Water, fatty acids, glycerin, shea butter fruit, and coconut oil make up this “triple-threat” conditioning treatment. Improve your hair’s manageability for easier detangling sessions. Can be a rinse out conditioner a co-wash or a deep treatment so you have choices…oh, so many choices! Nothing but the good stuff in this deep conditioner. 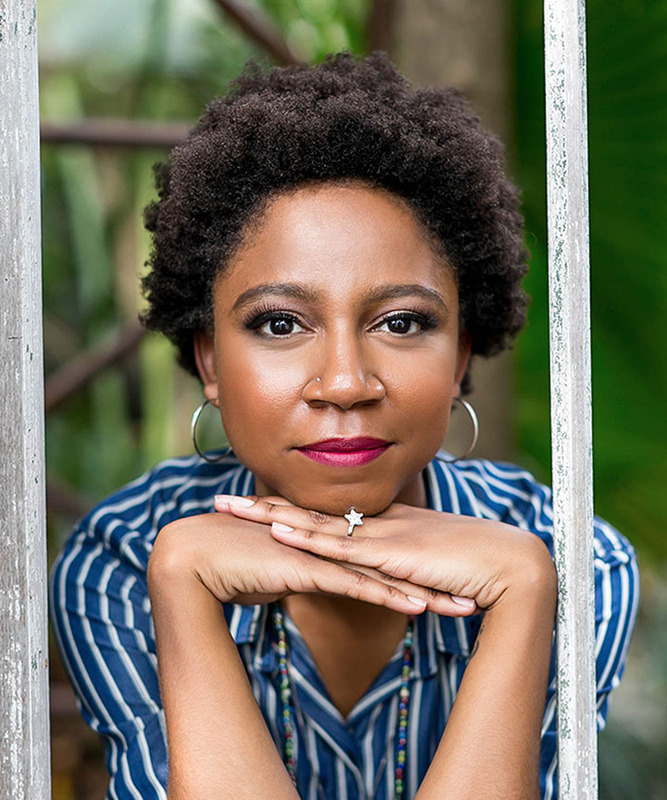 Distilled water, fatty alcohols, emulsifiers, shea butter, and organic coconut oil make up a creamy, smooth conditioner that will soften and moisturize your tresses quickly. Gain back your hair’s healthy elasticity while restoring shine to your overstressed tresses. This creamy moisturizer works magic with distilled water, avocado seed oil, mango seed butter, coconut oil, and aloe barbadensis leaf extract. 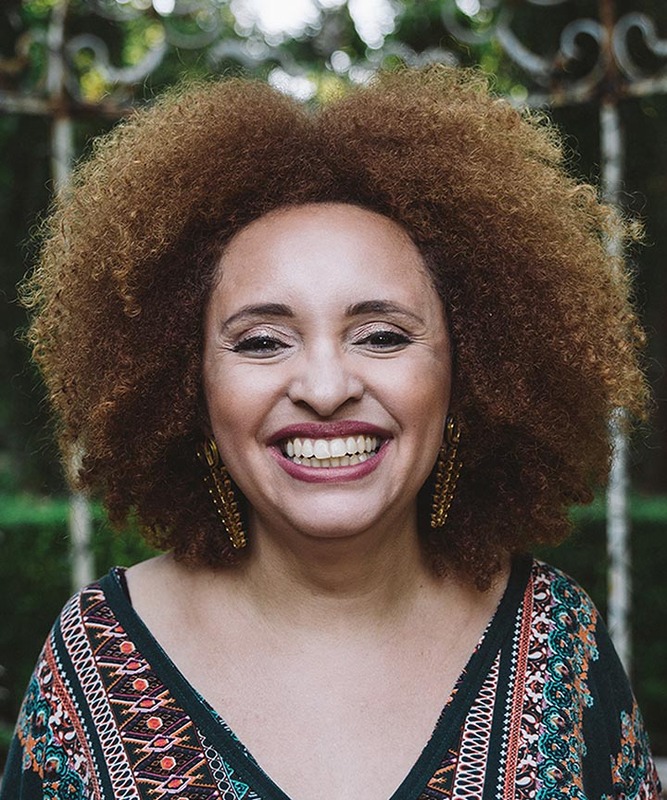 Balance the moisture in your hair with a creamy moisturizer that is heavy enough to prevent breakage yet light enough to not weigh your hair down. Deionized water, olive fruit oil, coconut oil, shea butter, and mango seed butter are only the first ingredients in this all-natural daily conditioner that will protect your color and moisturize like a champ. Get high gloss while extending the life of your color.